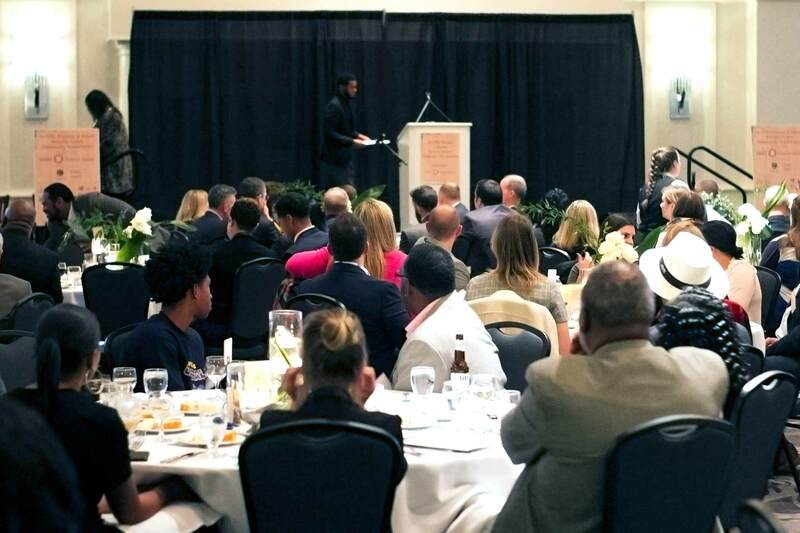 Running Rebels Full Circle Campaign is a $4.1 million capital fundraising initiative designed to inspire a transformation of hearts, minds, and social and economic circumstances for young people living in Milwaukee. As of June 2018, nearly $2.5 million has been raised. The Zilber Family Foundation made a $500,000 lead gift in November 2016 to support the purchase of the Capital Drive facility. They also committed a $500,000 matching grant to close the campaign. To meet the $500,000 Zilber matching grant, support from other visionary donors is now essential. 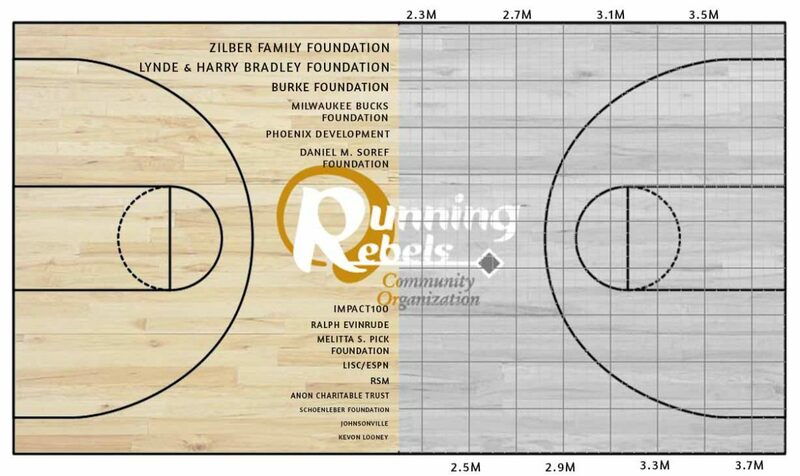 Please consider contributing to the campaign and helping to secure the future of Running Rebels and our ability to create meaningful change for youth and families in Milwaukee. Fund the purchase of a second community center in the Harambee neighborhood (225 W. Capitol Dr.) that triples our space and provides a gym, locker rooms, computer labs, catering kitchen, and expanded program space. 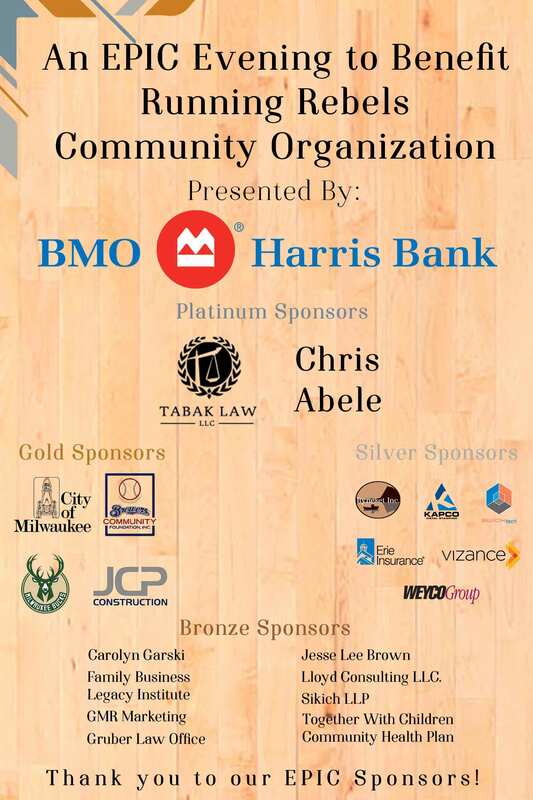 Thank You to Our 2018 EPIC Evening Sponsors! Running Rebels is honored to be selected as Bartolotta’s Care-a-lotta recipient for our 2019 Banquet on Sept 26th, 2019 at the Italian Community Center. 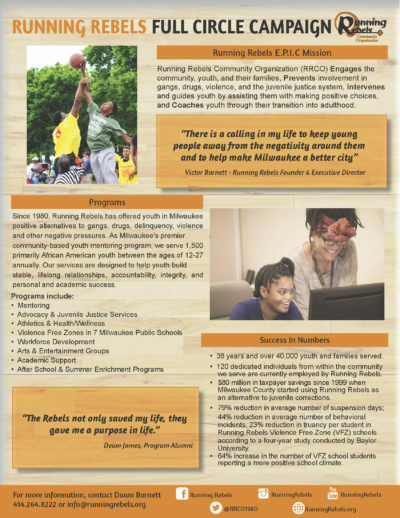 This inspiration event will mark 39 years of Running Rebels offering guidance, love, and positive mentoring to young people in Milwaukee. Prevention of violence in families, neighborhoods, and the Milwaukee community. Reduction of incarceration rates among African American boys and men in Milwaukee. Development of young people of character who are engaged and contributing citizens. 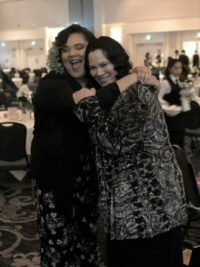 We seek corporate sponsors who share our belief that all young people are born with the seeds of success inside of them. To bloom, those seeds need to be watered and tended to by caring adults, a positive peer group, meaningful activities and goals that inspire! SPONSOR AN EPIC EVENING WITH RUNNING REBELS TODAY! 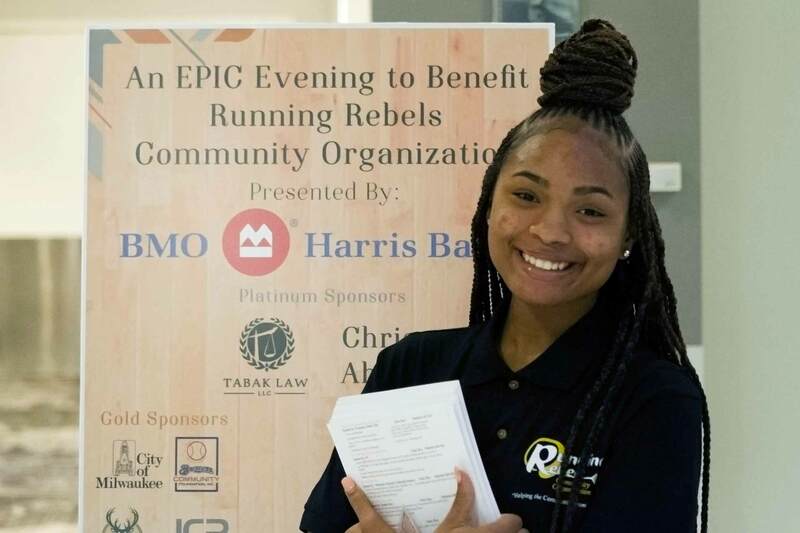 For nearly 39 years, Running Rebels has been supporting and inspiring at-risk young people to find their purpose and create lives of accomplishment, integrity, and contribution. Our strong focus on providing caring adult mentors and positive male role models is what sets our work apart. Attend our EPIC evening to learn more about Running Rebels and support this transformative work. Purchase tickets to attend an EPIC Evening with Running Rebels here!